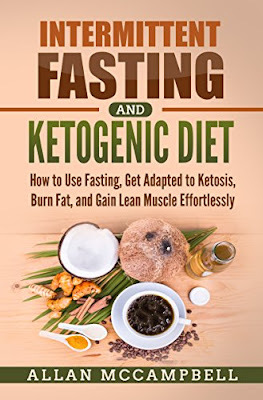 "If you’re looking to lose weight but not muscle, let this be your guide to a new lifestyle, with a complete revision of your dietary intake. This book is not about a specific diet that you just know you can’t stick to because of those cravings. It is about a whole new way of eating."